As I’ve mentioned several times before, my daughter has been learning how to read in English at school and coming home and transferring what she’s learning into Spanish. Although we have tons of books in Spanish at home, we don’t really have a lot of books for early readers. I’m not a huge fan of translations and so I’ve kind of stayed away from those, so I was curious to see what Scholastic Club Leo‘s Paquete Amigos Favoritos — a set of three books specifically for children who are just learning how to read — was all about. Whenever I get more than one book, I don’t like to give them to my daughter all at once because she won’t concentrate on each one individually. This time was no exception. So I decided to give her the last one on the list above: Bizcocho sale a pasear. I never imagined that she’d be so happy to get it, but it turns out that she’s seen and read other books from the series from her school’s library. In English, they’re called Biscuit and she couldn’t believe I’d gotten a version in Spanish. I’m not sure why it was, but she was simply ecstatic that she recognized the character and that she was able to read in Spanish a book with which she is familiar in English. She was able to read the whole book all by herself even though it does contain a few difficult words such as simpático and revolcarse. She didn’t really get them the first time around, but that’s because she wants to read faster than what she currently can. She loves the book so much that she offers to read it to anybody willing to listen! Just last week, I gave her the Hombre mosca conoce a chica mosca and although she didn’t recognize it, she has been really excited about reading it because it’s divided into chapters. Go figure! I plan on giving her the Clifford one tomorrow. I’m sure she’ll love it too because we already have a few of these in Spanish. 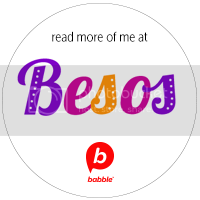 We’re giving away one Favorite Friends Pack in Spanish to one lucky winner. To enter, all you have to do is leave us a comment telling us how you promote reading in your home. **Please leave a separate comment for each so we can count them and avoid mistakes. 1. Subscribe to receive blog updates and subscriber-only content via email and leave us an extra comment letting us know you did so or that you’re already a subscriber. Make sure to leave the comment using the same email you subscribed with. 2. 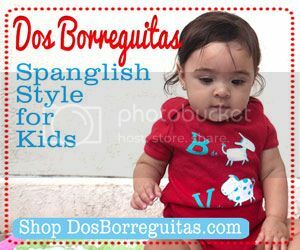 Follow us on Twitter and tweet about this giveaway including a link to the post and @SpanglishBaby. Copy the link to the tweet in an additional comment on the giveaway’s post. 3. 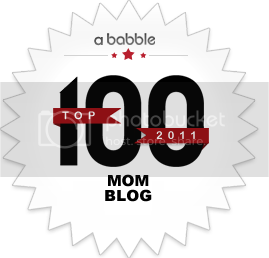 Like SpanglishBaby on Facebook and join a thriving community of parents. This giveaway ends Tuesday, April 10 at 11:59 p.m. EST and is open to everyone with a U.S. mailing address over 18 years of age. Check out the Giveaway Rules. How Early Should We Talk to Our Children About Race? We read any time during the day… and ALWAYS at bed time! I sparked my sons interest for reading with a few online websites and books of his favorite characters, science/boys stuff… now he even LOVES to read food nutrition facts Thanks for this giveaway! Shared giveaway on my FB page. We promote reading in English and Spanish as part of our bedtime routine. Every night before bed we read to my son. He knows mami reads in spanish and daddy reads en ingles! I really LIKE reading Spanglishbaby updates on FB! I have made sure that my son was read to and now with every day. Since beginning to teach him Spanish, we now check out books from the library with Spanish/English words. This helps him to learn both languages. We go to our local library almost every week to find new books to read. I buy bilingual and spanish book from Scholastic Club Leo since my daughter was 3 and entered a dual language Montessori PreK. But her first Spanish books came courtesy of my parents from Mexico. They were Spanish fables or fabulas. I also buy bilingual books from Houghton Mifflin Harcourt, Jorge El Curioso, The Good Night bunny, etc. and used to buy some from Borders but they closed all the Borders in the Chicagoland area and we no longer have a local bookstore. So now it’s off to the Library for us. We are lucky we live in a very multi-cultural suburban neighborhood with a high % of latinos. I recently read the Barack Obama book, Los Sueños de mi Padre, and read excerpts to my daughter, who found it fascinating to hear about his trip as a young adult to Africa to understand his paternal roots. I subscribed to the blog updates and I already like Spanglishbaby on my FB account =) Thanks! We promote reading by reading as a family in the evenings. We read books everyday switching between English & Spanish. I subscribe to your blogs. I like Spanglishbaby on facebook. As my children are getting older and learning more English they still prefer story time, movies, DVD’s, music to be in spanish. We go to storytime each and every week along with reading books many times a day! We read everyday at home and go to the library often. I think that because my husband an I read allot, my son is used to read too. We live about a mile from the public library and walk there at least once a week to find new books to read. I have previously liked you on FB. We read to the the kids every night (and during the day). 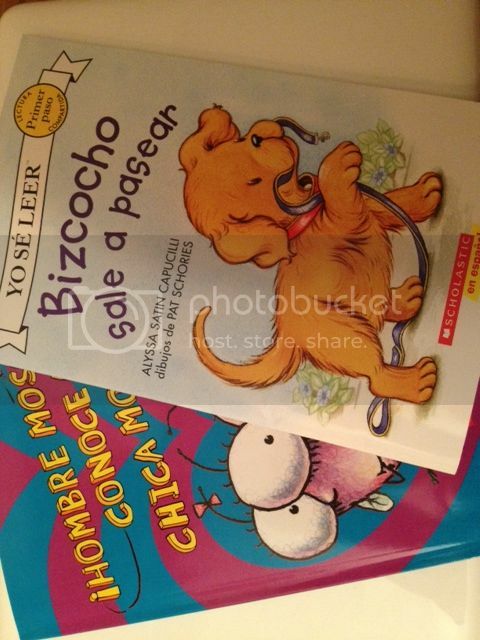 We are a two-language family (English and Spanish) so these books would be AMAZING for our collection. Thanks for the chance to own them! My daughter has loads of books and we read together daily. We also go to the library at least once a week and attend the story time there. And, I read in front of my daughter a lot, which has prompted her to pick up a book and “read” along with me. my kids love when I read them a book before bed time! We have tons of books for my daughter and read with her and she also “reads” by herself. She sees me reading, and we go to the story time at the library.